Benefit from high-caliber programs. Learn from engaged faculty. Study with other motivated students. 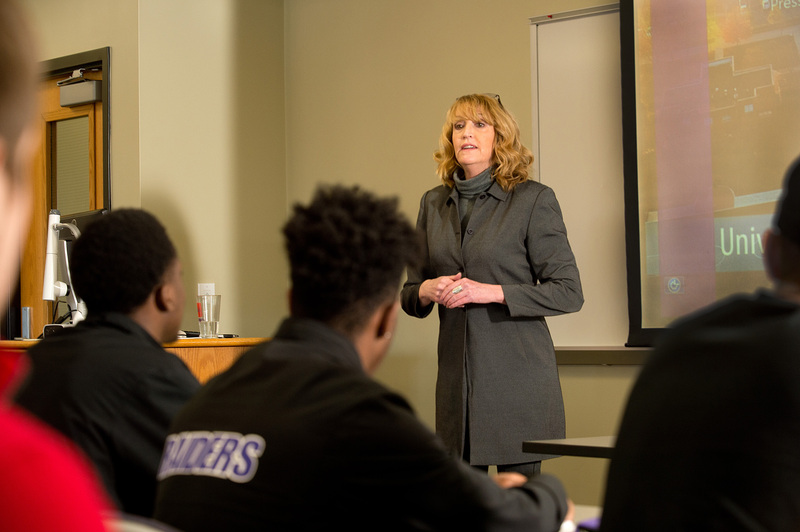 Mount Union is where you'll find the connections and resources that will set you apart. 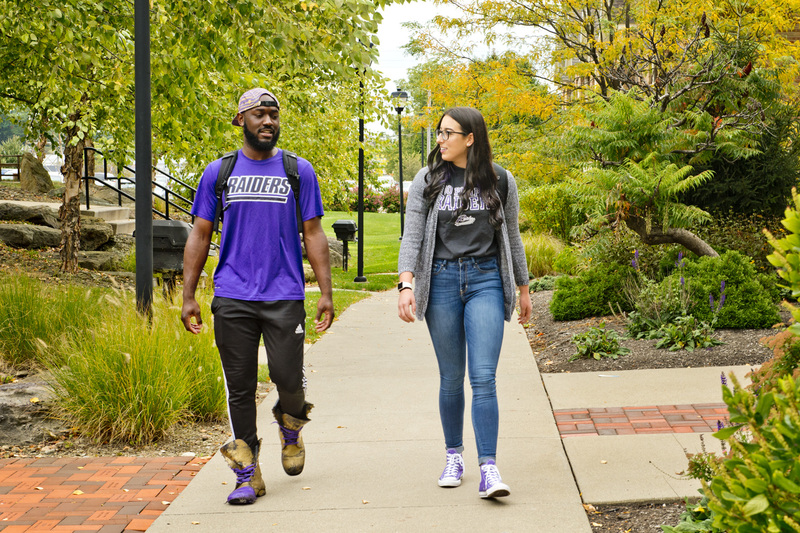 Note: The Transfer Student Checklist below is for students enrolling at the University of Mount Union for the fall 2019 semester. The checklist will be updated for students enrolling for spring 2020 in November. You will receive a postcard in the mail and an email when Preview registration opens in early May. At Preview, you'll have the chance to learn about campus resources, meet other new students, and finalize your first semester course schedule! More information about Preview and how to register can be found on “Transfer Students” section of the Preview website. Mail all final transcripts, AP scores, and post-secondary, CCP, or dual-credit transcripts. To view the Advanced Placement Exam list, view the Credit for IB, AP, or CLEP page. 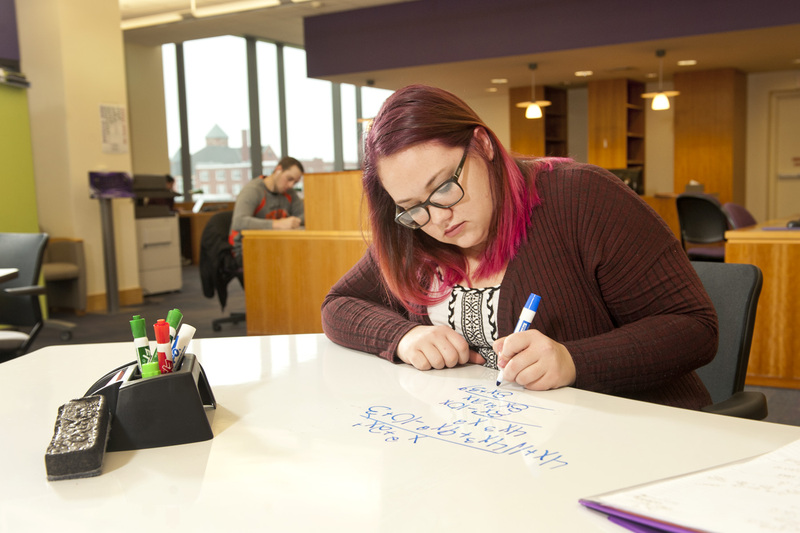 Financial aid forms must be completed if you are planning to attend Mount Union and utilize financial aid. To view your missing financial aid documents log in to the Financial Aid Portal using your Mount Union username and password. All missing documents are listed with a status of “Not Received” or “Incomplete.” You may also view a list of missing documents on the back side of your financial aid award letter. You can find copies of the required documents by visiting the Applying for Financial Aid page. Please contact the Office of Student Financial Aid at finaid@mountunion.edu or (330) 823-2814 if you have any questions concerning your forms. Please do not send any personally identifiable information (PII) via email if you are not able to encrypt it. PII includes attachments with Social Security Numbers, ID Numbers, dates of birth, etc. You may mail your information to us at Office of Student Financial Aid, University of Mount Union, 1972 Clark Ave, Alliance, OH 44601 or deliver to our office on the lower level in the Gartner Welcome Center. Move-in for new transfer students enrolling for the fall 2019 semester is August 17, 2019. Students can pick-up their keys at the Information Desk in the Hoover-Price Campus Center. Key pick up will begin at 9:00 a.m. If you need to move into your campus housing earlier than August 17, please email the Office of Residence Life. If you will be moving in early for a University sponsored activity, please contact your coach or director for more information about this. If you are a fall student athlete, your coach will have information for you about when you need to report for practice in August. If you plan to bring a car to campus, you will need to complete the Vehicle Registration Form. Visit Safety and Parking for more information. Don’t forget to put the cell number for campus safety and security number - (330) 428-1344 - in your phone. 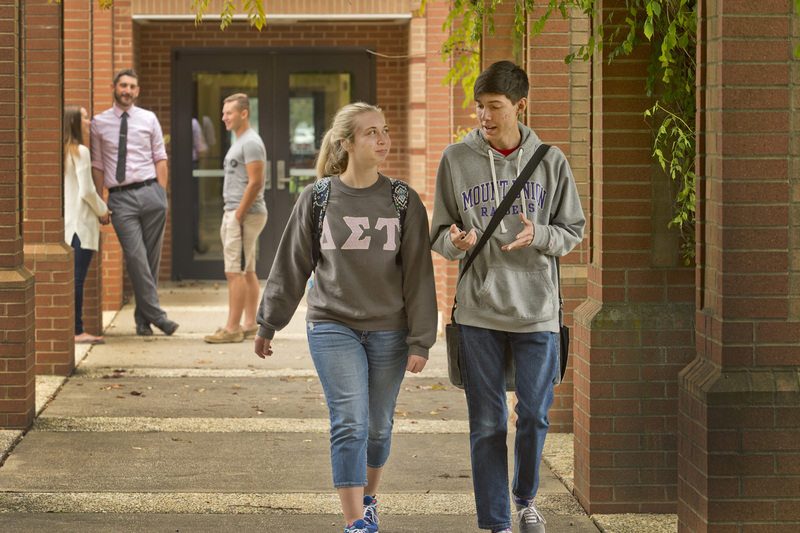 Fall Orientation is part of an ongoing and multi-faceted transition process for new Mount Union students, which involves academic, intellectual, and personal development pursuits. Fall Orientation for transfer students will take place August 18, 2019.